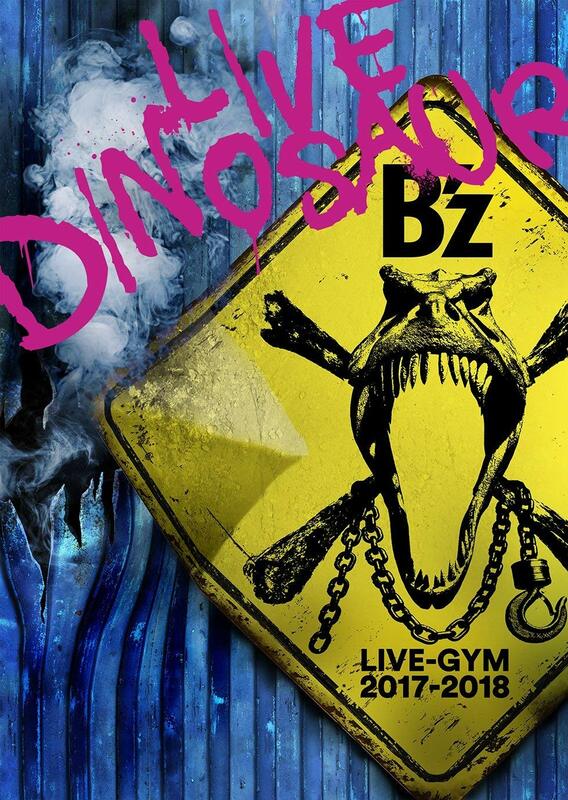 This quarter’s issue of the B’z fanclub magazine Be With! 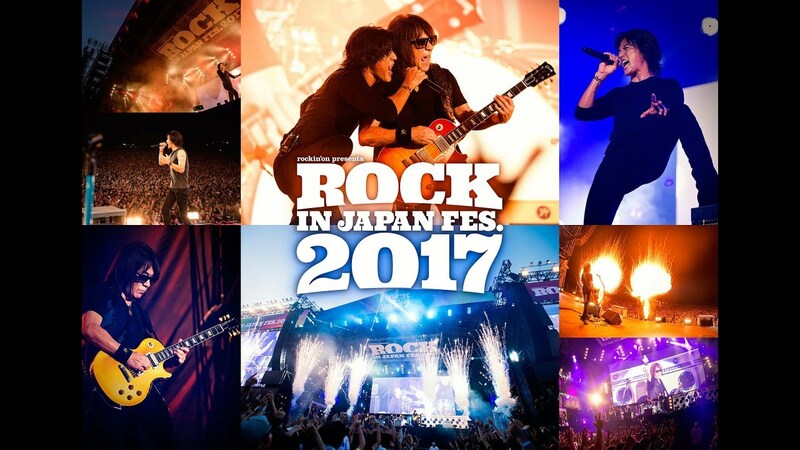 contained lengthy separate interviews with both Tak Matsumoto and Koshi Inaba about their respective solo projects. 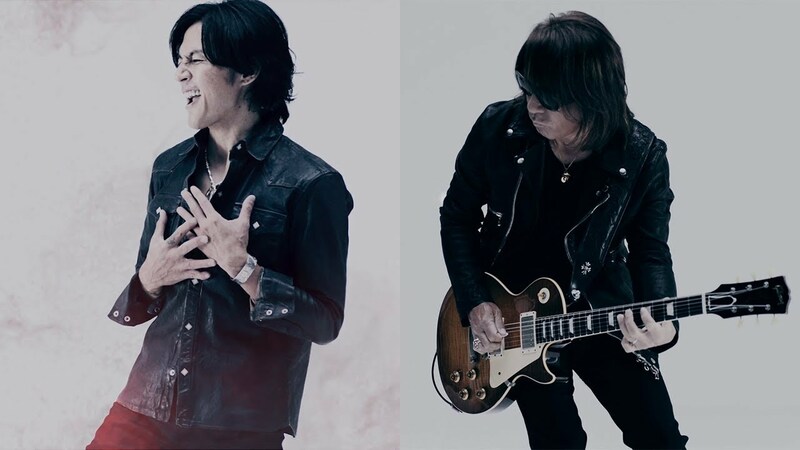 The pair discussed their latest works in depth along with a variety of related subjects, as well as reiterating that as soon as their solo tours are over they will be returning to B’z activities full time. First up is the full interview with Tak Matsumoto. 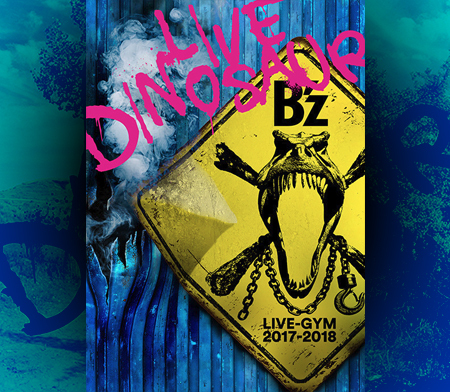 The discussion covers a number of subjects related to his recent release 「New Horizon」, as well as his upcoming solo tour Tak Matsumoto LIVE 2014 -New Horizon-. 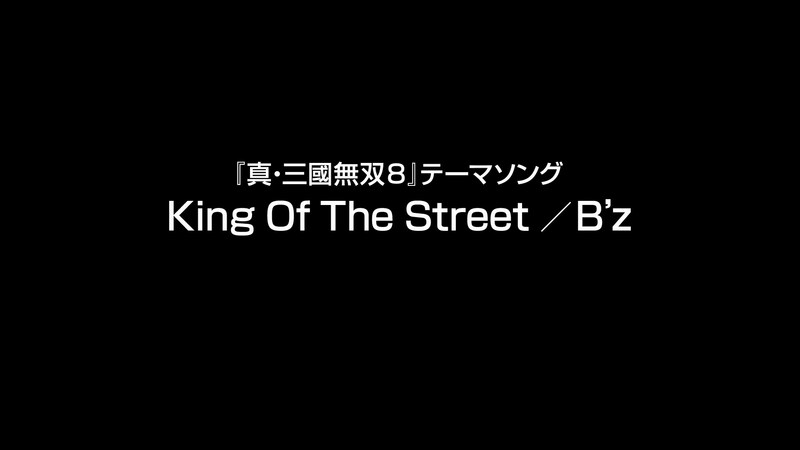 Click here to read the interview on the B’z Wiki! New Horizon Wiki Article Now Completed! 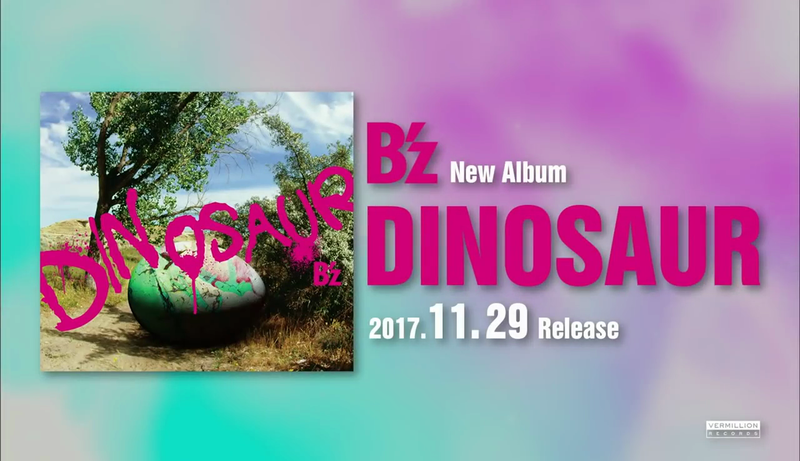 Our full B’z Wiki article is now available for Tak Matsumoto’s brand new studio album, New Horizon! Every facet of the album is covered, from the origins of the tracks to the supporting members involved. 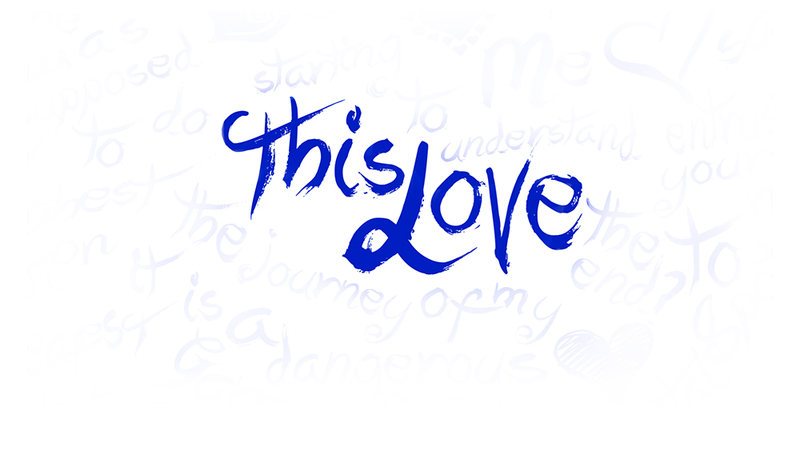 Come give it a read to learn more about Tak’s latest work! I took my time and thoroughly put it together note by note. I would be very glad if this became your daily wonderful soundtrack. 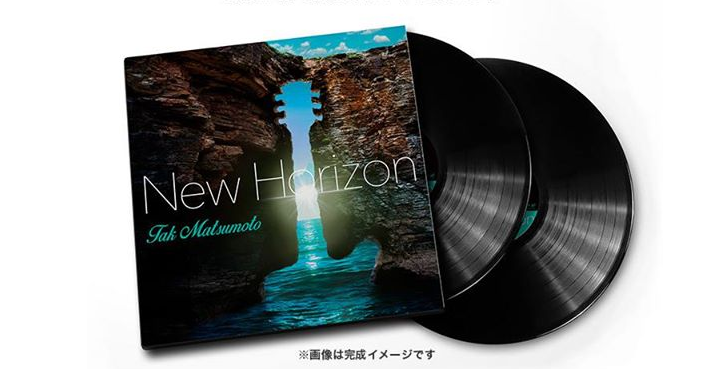 With the release of Tak Matsumoto’s new album 「New Horizon」just around the corner, the special campaign website just went live with detailed instructions on how to take part in the lottery for one out of 300 「New Horizon」 limited edition vinyl LPs. Each copy of 「New Horizon」ships with a card that contains a 16 digit code which you’ll have to input on the special campaign’s site along with your contact details. 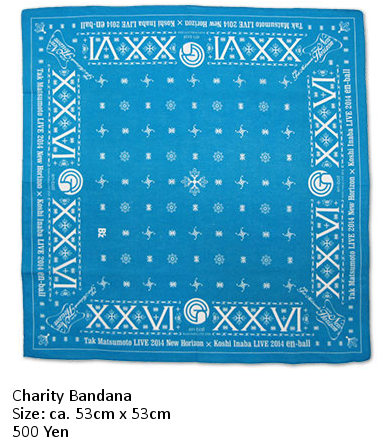 You will most likely need a Japanese address if you would like to participate in the lottery, which you can get through www.tenso.com. 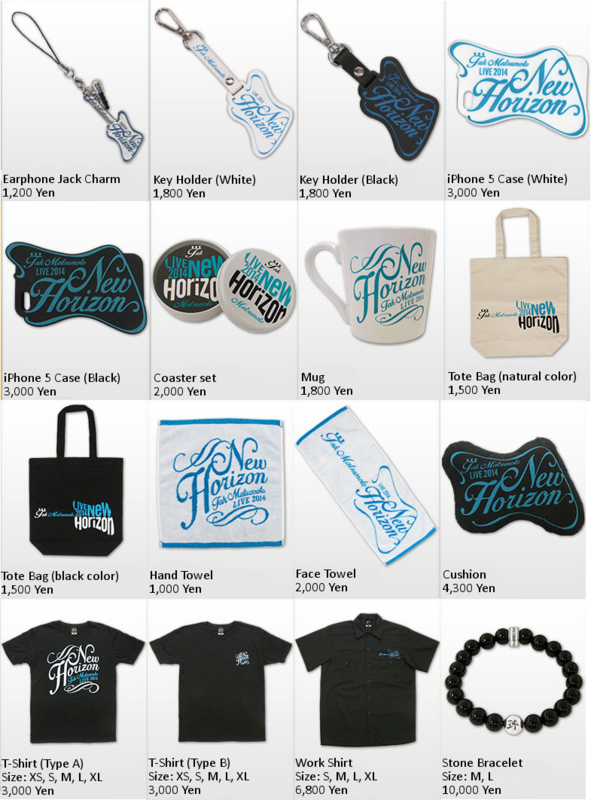 New Horizon US Version Out July 8th!! This album is Tak’s second solo project released in the US. 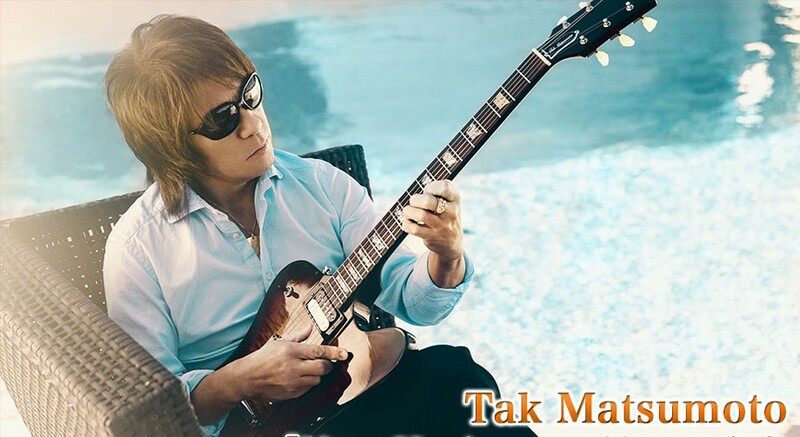 Tak is no stranger to the smooth jazz genre. 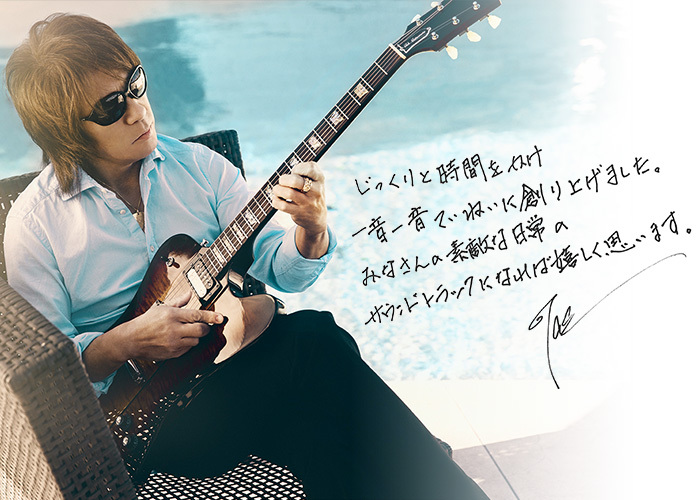 Tak’s 2012 release “Strings of my Soul” spent 3 months on the BDS/Billboard Smooth Jazz Radio Top 30. “New Horizon” composed of most instrumental tracks, features Grammy winning producer Paul Brown and Contemporary, R&B, & Jazz vocalist Wendy Moten on “Feel Like A Woman Tonight”. The track listing for the US version has not been revealed yet. You can pre-order your copy on Amazon.com right now.